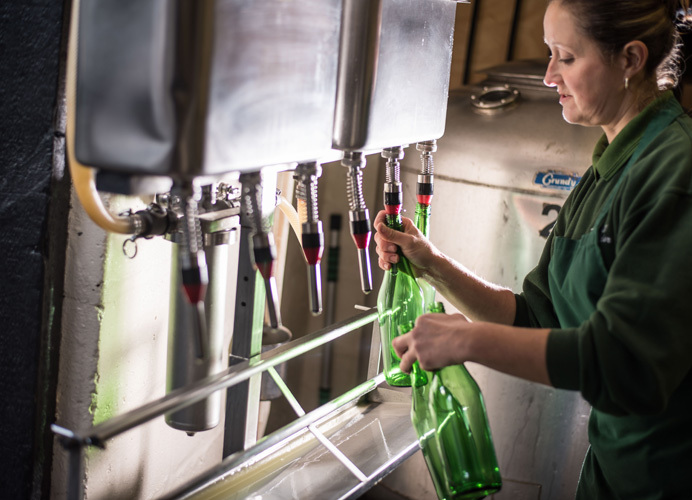 In 1997, Jim Fergusson and Pete Lynn bought a beautiful old 18th Century barn and outbuildings on the main car park in the popular North Norfolk town of Wells-next-the-Sea. 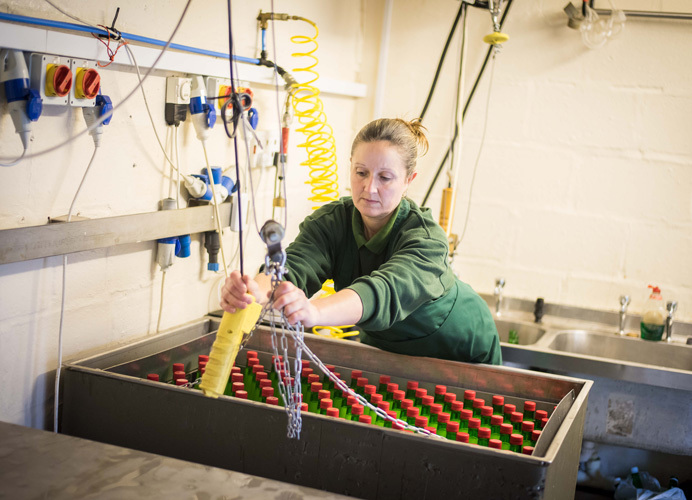 The premises was ideal with plenty of space for production and storage coupled with a good sized area to be used for retail. 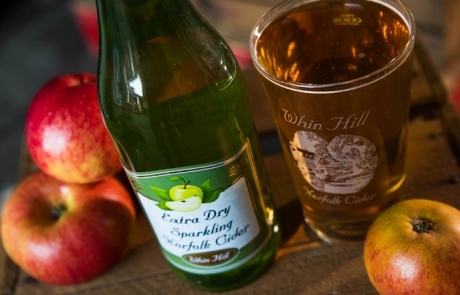 The buildings surround a large courtyard with plenty of outdoor seating which, over the years, has allowed many visitors to relax in the fantastic North Norfolk weather whilst sampling some of the cider, perry and fruit juice we offer before making the difficult decision on which variety to purchase! 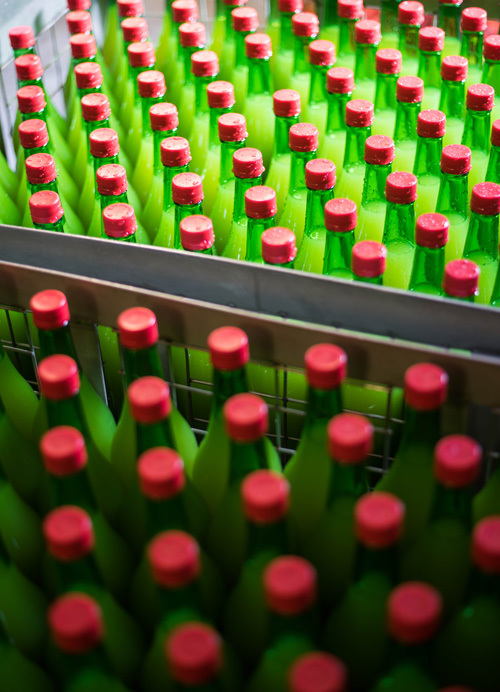 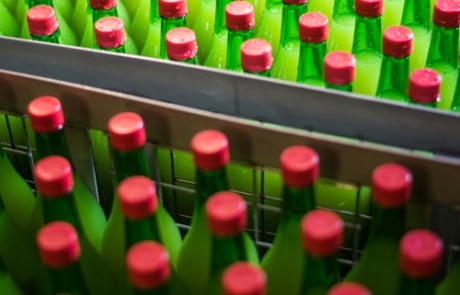 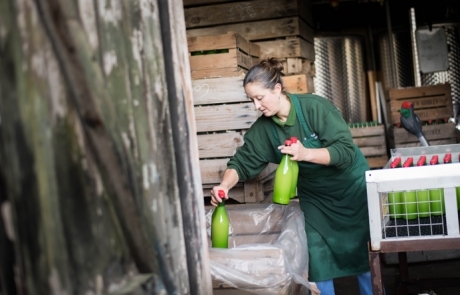 From the end of September through to Easter, the shop closes and the premises becomes a full production facility to turn this years bumper crop of fruit in to the cider, perry and apple juice that will be sold from the shop and on our website next year! 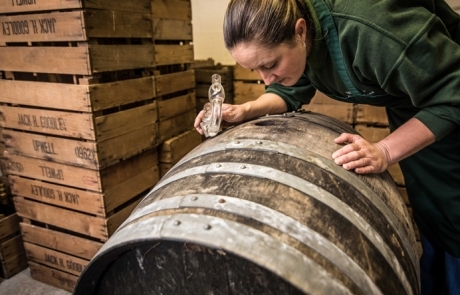 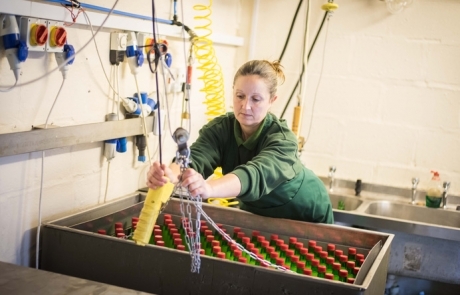 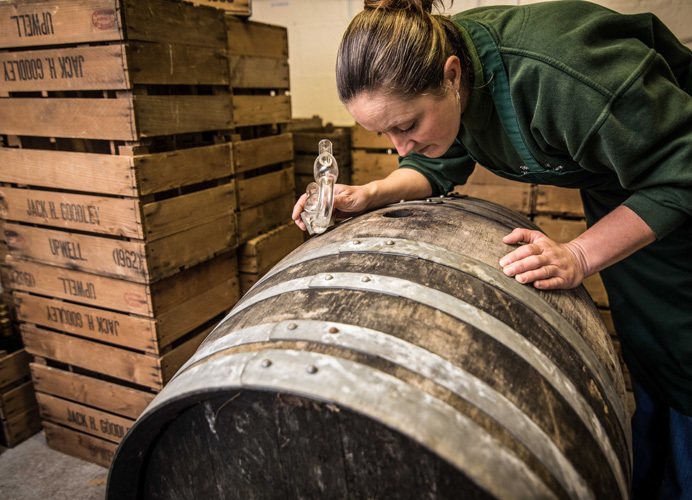 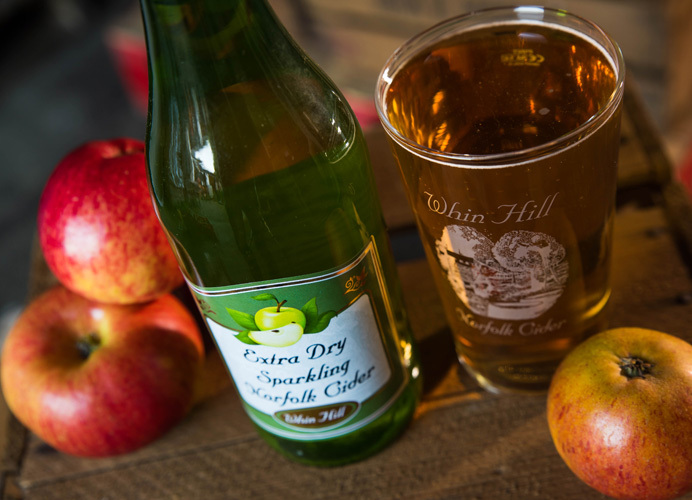 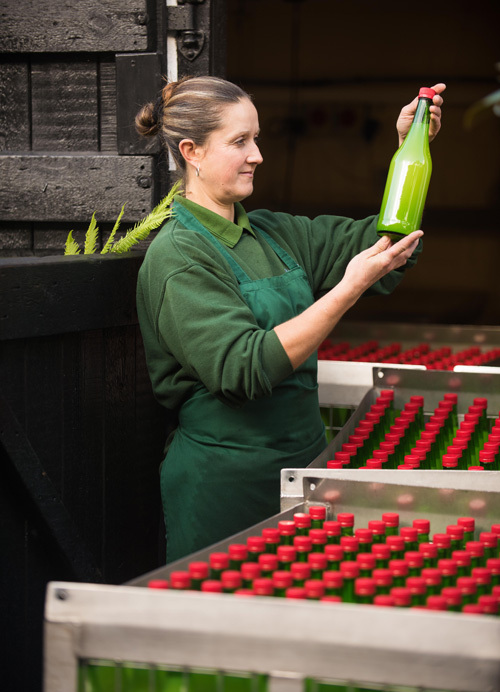 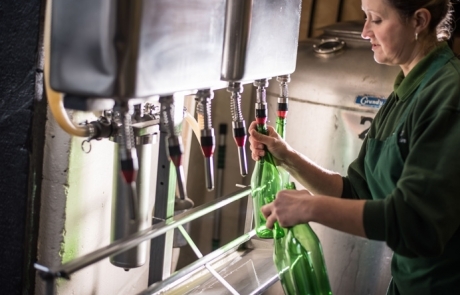 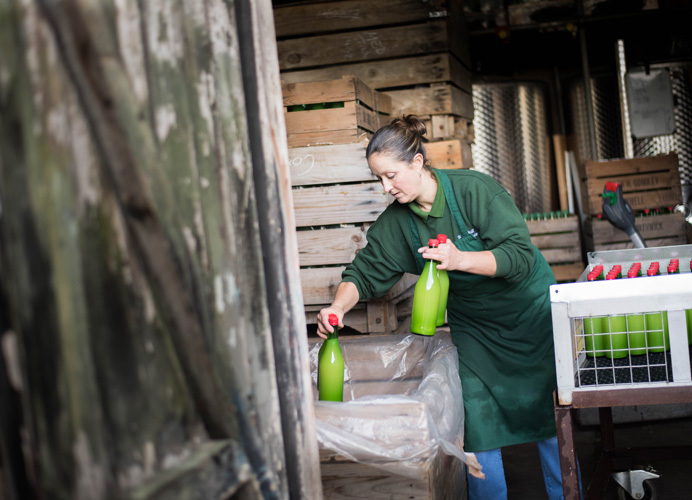 Have a look at the photos below to see the Whin Hill Norfolk Ciderworks production in full flow!